2. 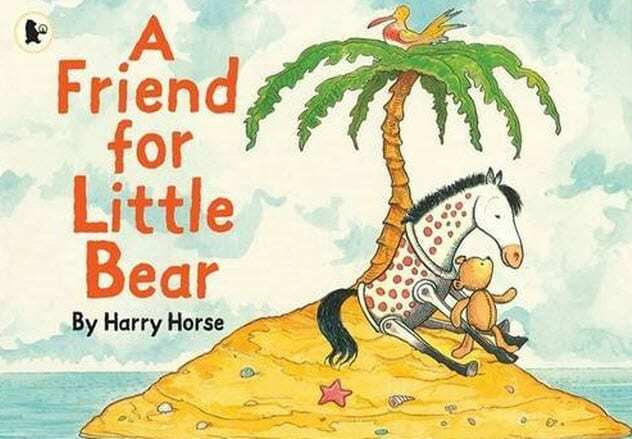 Illustrations In A Friend For Little Bear – Harry Horse. Harry Horse, a prominent children’s book illustrator and writer, changed a lot of little lives through his stories of little bears, horses, and the Loch Ness monster. His works were a staple in kids’ lives in the 1980s and ’90s. However, behind these adorable tales and drawings lies a sinister truth about a deranged and cruel man. In 2007, when he and his terminally ill wife were found dead in each other’s arms, the world believed that they had taken their own lives with painkillers in a romantic suicide pact.